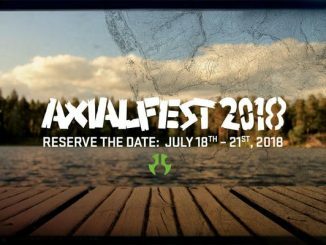 Are you ready for Axialfest 2018? 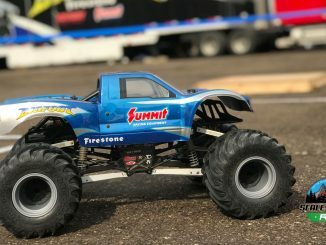 BigFoot 2018 Open House wrap up. 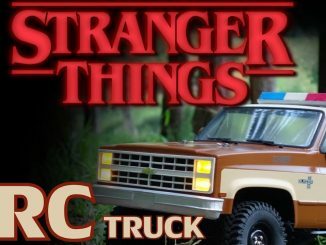 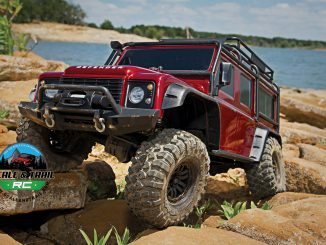 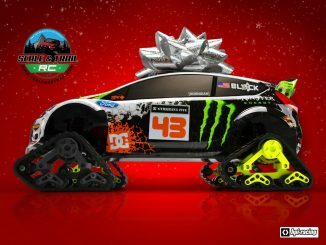 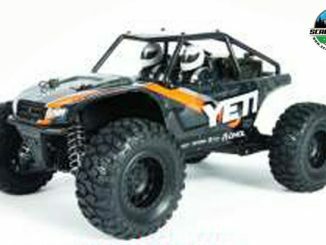 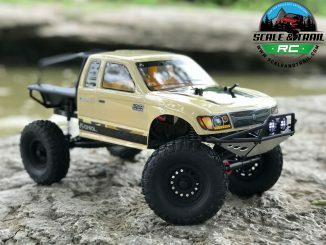 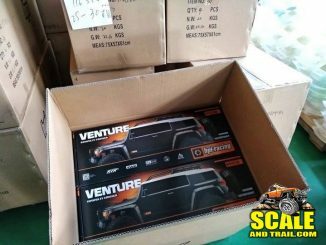 Axial Yeti Jr and Yeti Jr SCORE trophy truck “leaked” just in time for the holiday season. 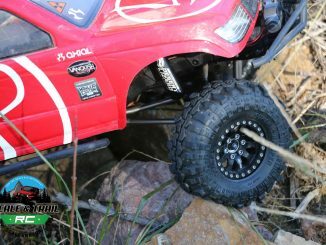 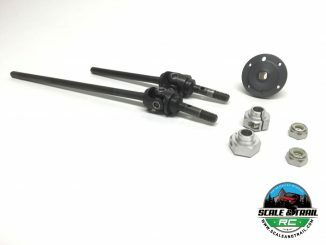 Review – Yeah Racing Desert Lizard internal spring shocks.